Grooming by GALLA | GALLA. Hey guys, I thought today we could change it up and take a look into personal care and grooming. Let’s keep it simple and to the point. 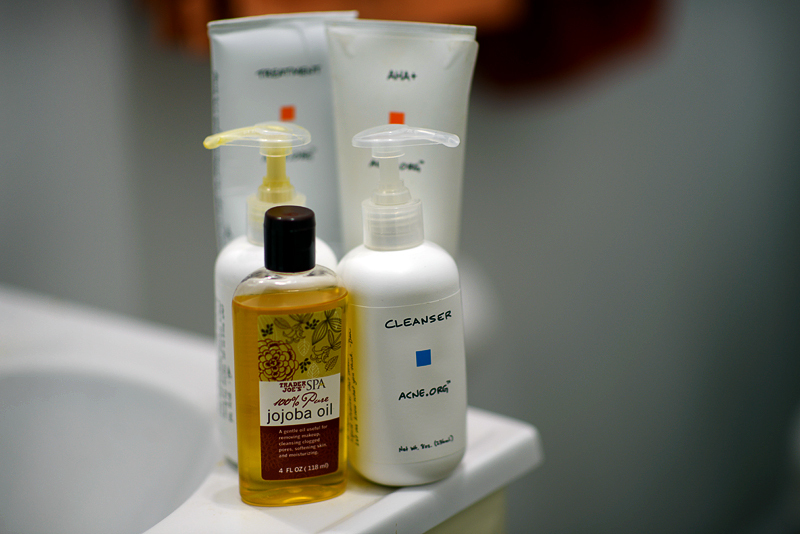 SKINCARE: I’m going to let you in on a not-so-fun fact: My family (including myself) has bad, hereditary acne. Now I know what you’re thinking, “but his skin is nice?” and that brings me to #2: ACNE.ORG’s Regimen by Daniel Kern is by far the most successful product I’ve used in my life. I’m not a rep for them nor am I getting paid to say this, I genuinely believe that everyone should give this a try because of how effective it is. tip: deal with dryness (beard dryness) with a little jojoba oil. works wonders, make your skin glow. all you need is a few drops after the shower when your pores are opened. SHOWERCARE: Being a fresh new yorker I’ve realized that my (body)skin has really taken a toll, it get’s severely dry and chapped. 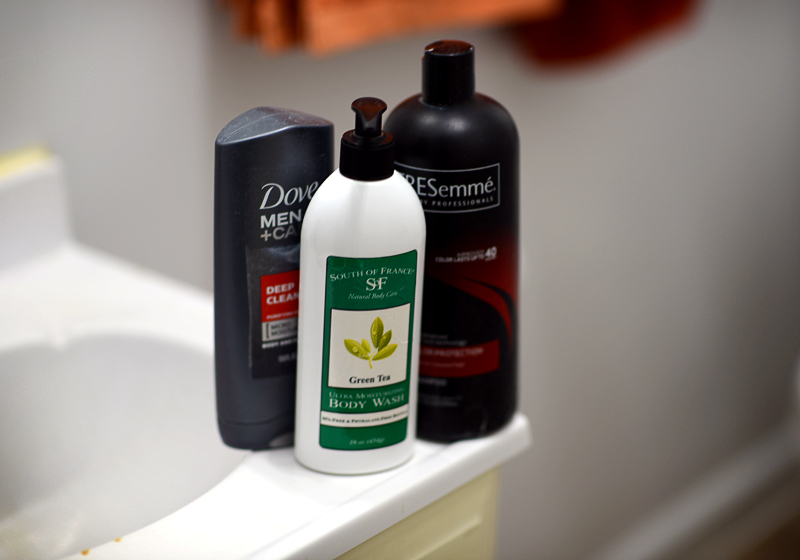 To ensure the most moisture while I shower I use South of France – Green Tea moisturizing body wash. About twice a week I’ll exfoliate with Dove’s deep cleaning microbead wash just for the tough dirt and dead skin. 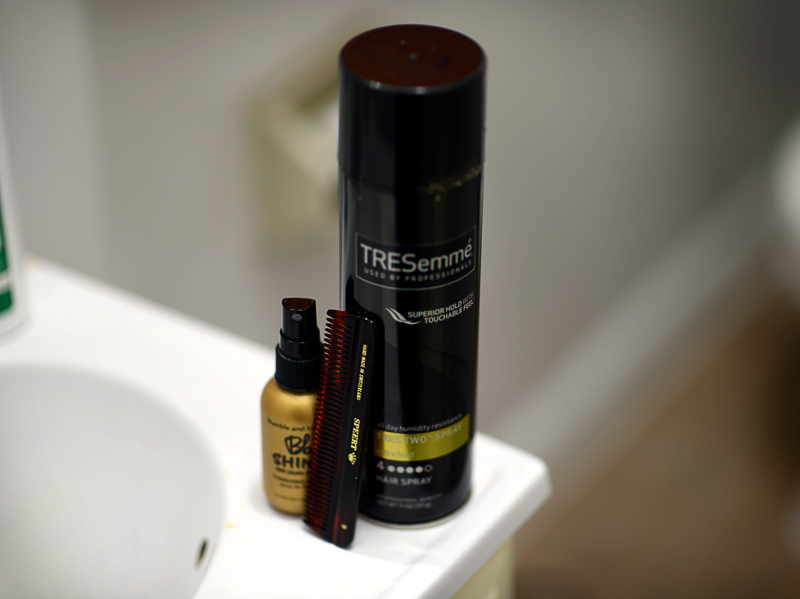 Turning over to haircare I use Tresemmé which I’ll admit I’m not the most pleased with. It’s an affordable option but if you’re willing to spend a bit more than go for Biolage mint. you can feel it tingling and cooling on your scalp, it’s rad. I personally use label.m products. They have very good product lines. what type of hair do you have? my hair is usually kind of dry. Lot of questions in my mind regarding http://www.digitemb.com/ Embroidery Digitizing Digitemb and its solutions. Your detailed analysis answers my all queries. In future it really helps me out. Thanks for finally writing about >Grooming by GALLA | GALLA. Hello! I just wanted to ask if yoou ever have any problems with hackers? woork due to no back up. Do you have any methods too prevent hackers? I constantly read your articles attentively. I am also focused on wealth generators number, maybe you might talk about that occasionally. Bye bye! Hello! I just wish to give an enormous thumbs up for the nice data you might have here on this post. I can be coming back to your weblog for more soon. Heya, you’re absolutely correct. I always look over your articles carefully. I’m furthermore interested in how to get more likes on instagram, maybe you could talk about that sometimes. I will be back soon! I enjoy the things you guys are up to. This kind of cool work and coverage! Carry on the great effort guys, I have incorporated you to my personal ecojobs webpage. tfolwj,Some really nice stuff on this website, I enjoy it. kohvsdmg,Very informative useful, infect very precise and to the point. I’m a student a Business Education and surfing things on Google and found your website and found it very informative.